While technology has opened new worlds of possibility for business owners, it has also brought with it new vocabulary. We know it can be challenging to keep up with the latest offering when you are not sure what everything means. Fear not, friends, we are here to help with this guide to scanning technology and terminology. Scanner: A device that enables you to quickly and easily convert paper documents to digital. A scanner helps you eliminate outdated file cabinets and effortlessly retrieve and share information. Multifunction Printer: This multi-faceted device that lets you print, scan, fax and copy from one convenient place. This is best for businesses who don’t do a large amount of scanning. If you need to scan, sort, and store a large amount of data, a dedicated scanner is a better option. Simplex versus Duplex: Simplex scans one side of one sheet of paper at a time. 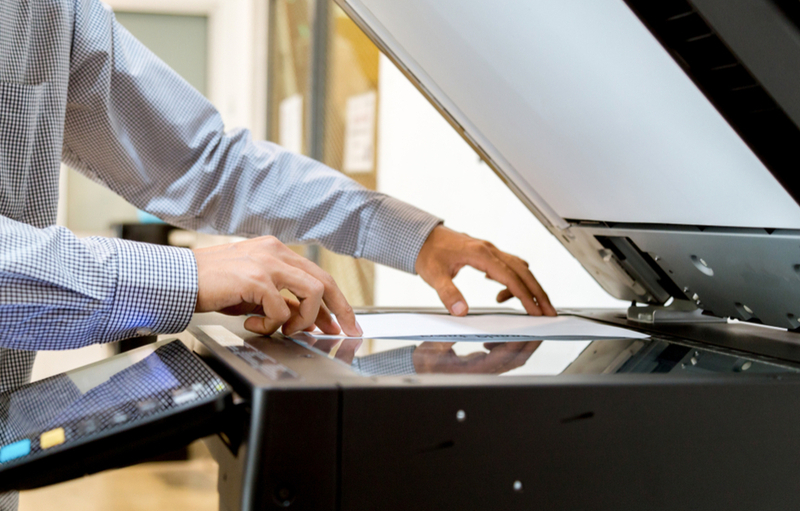 Duplex scanning, similar to duplex printing, scans both sides of a document simultaneously. Duplex scanning capabilities save a significant amount of time, especially when scanning in large batches. Automatic Document Feeder: Know as ADF, this refers to the tray that holds the paper documents you want to scan. Rather than loading one page at a time, the ADF specifics how many pieces of paper you can load into the tray to be scanned. 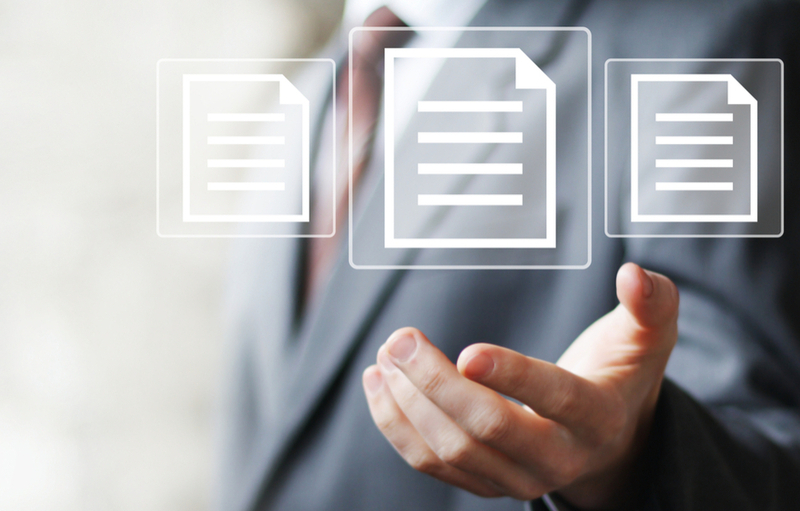 ADF makes it easy to scan multiple page reports or presentations. DPI: DPI stands for dots per inch and measures the resolution of electronic images. In regard to document scanning, it determines the clarity and sharpness of the image or text you are converting to digital. More dots per inch means higher resolution and better image quality. The term is often used when discussing the resolution of photos; low DPI results in pixilated images. Having a better grasp on scanner terms and features will help you understand what options are available and enable you to procure the best device for your specific business needs. Contact us with questions.